Q4OS is a Debian based Linux Distribution that is famous for its classic style desktop environment known as Trinity. 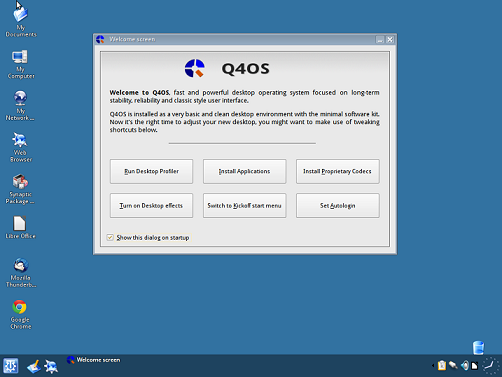 Q4OS is a highly reliable operating system especially with a feature of Desktop Profiler with the help of which we can run the OS into different professional work modes. 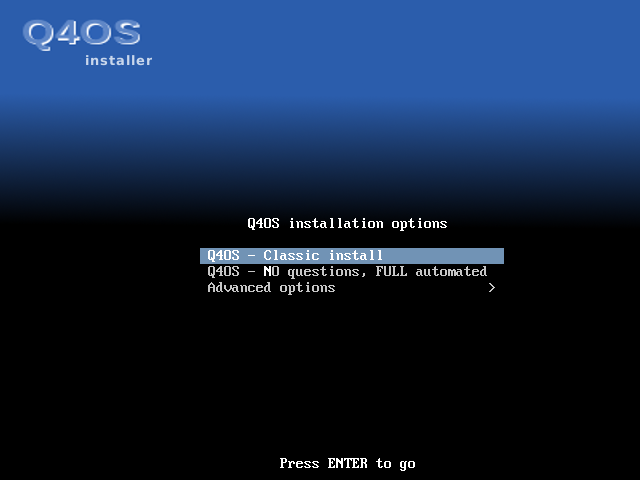 Q4OS live installation media will also be going to release in the upcoming month. 1. Power Management support has got improved in Orion 1.2.5 and it is capable of detecting external disk drives partitions. 2. More profiles have been introduced in the desktop profiler. 3. Few internal bugs have been fixed. 4. There is a good news for C/C++ developers, in Orion there is a new package called as “q4os-api” which establishes Q4OS specific application binary interface. 5. Several other improvements have also been carried out for the OS to run more smoothly and flawlessly. 6. It is able to run on laptops, machines and computers with low hardware requirements. The installation of this OS can be carried out via different mechanisms. (i) Download the Orion ISO image and burn it to DVD/USB drive and boot your system using this DVD/USB. (ii) Create Virtual machine on your current operating system using tools like Oracle Virtual Box and boot your Virtual machine using ISO of Q4OS. 1. 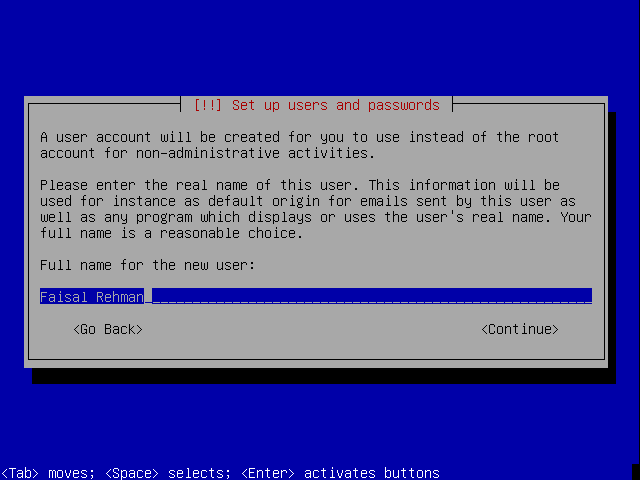 Whichever method you select, here is the very first screen you should see when booting the system using this ISO. 2. Select the language of your choice here. 3. Select your location, unfortunately my country Pakistan is not available in the list so I have chosen USA. 5. 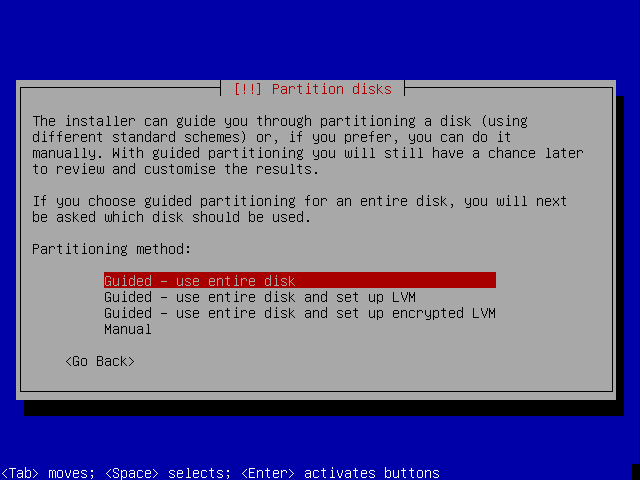 I have specified 8 GB for the hard disk on my VM, so here I will use the entire disk for the OS. 6. 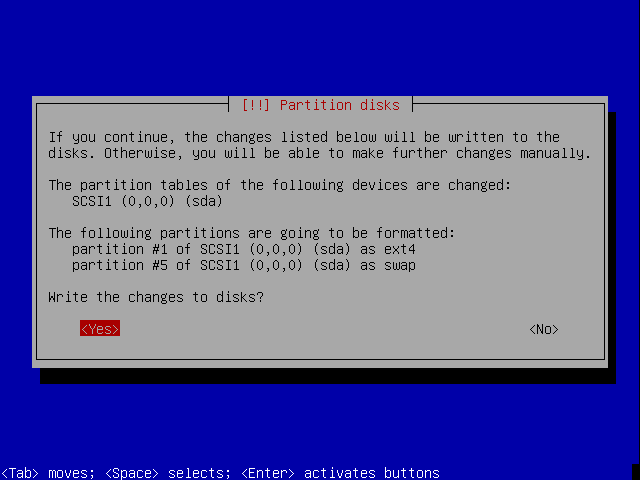 As I am creating a test VM, so I didn’t modify the partitions and using the default layout taken by Q4OS, press Enter to proceed further. 7. 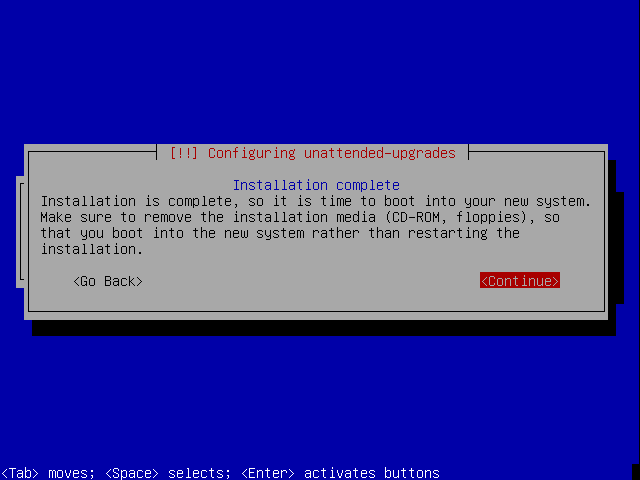 Press Yes to proceed with the installation. 8. Write your full name here. 9. 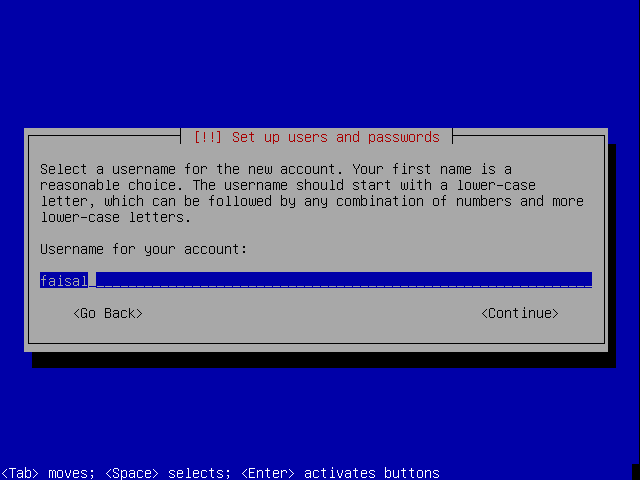 Select the username for your new account, press continue and type password on the next step. 10. 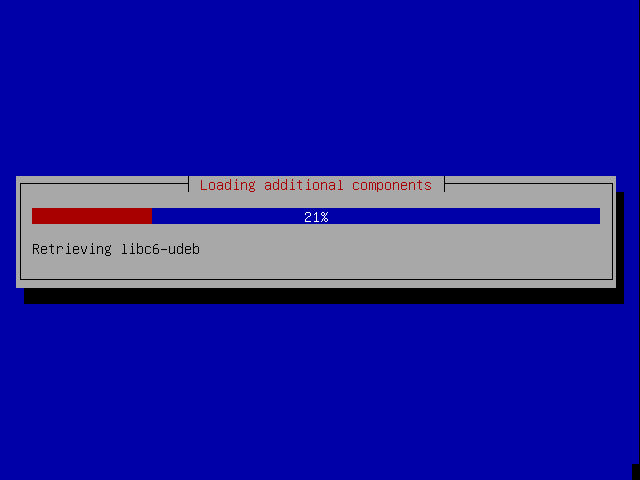 It will take a couple of moments for the components to get loaded. 11. Our installation should be completed in few minutes and press continue. 12. 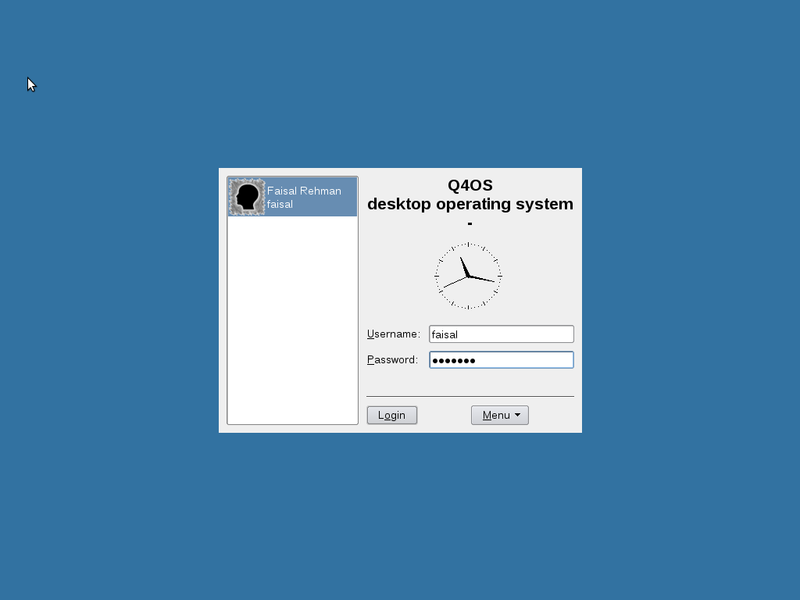 Login to the Q4OS desktop. 13. 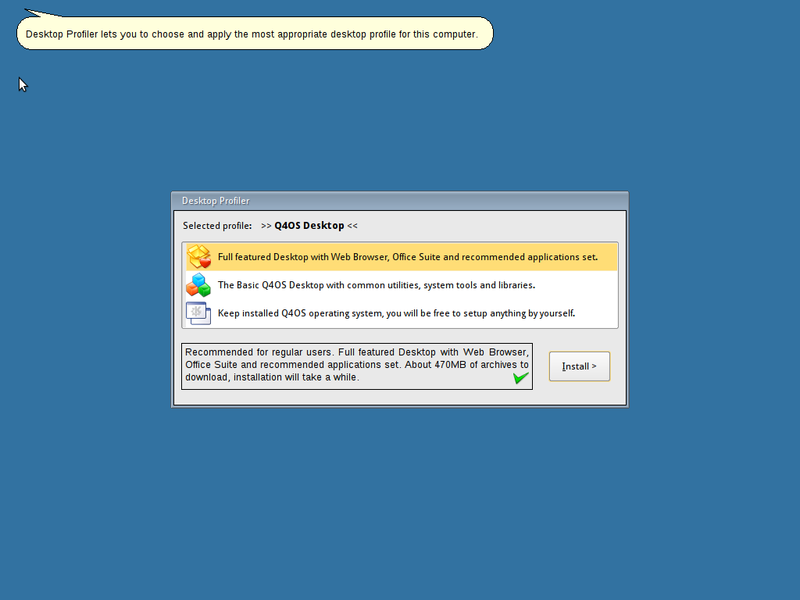 Select the profile that you would like to load via the Desktop Profiler feature.